Skills are a major part of prepping. 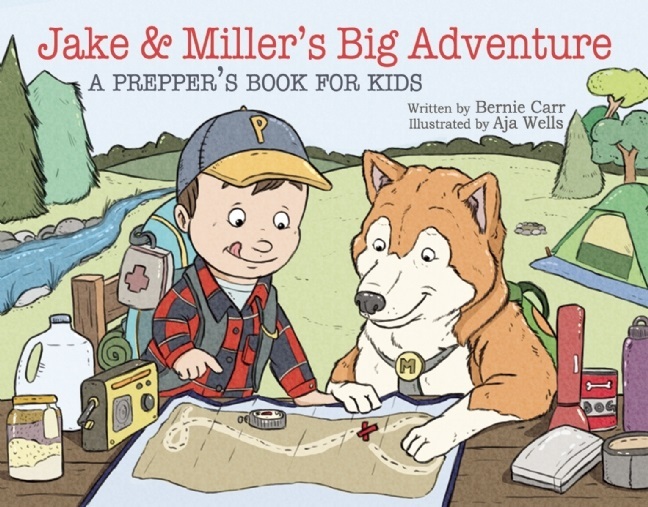 Although it is important to have supplies in place; the belief is that skills, and not supplies, will give you a greater survival advantage during a long term emergency. Learning new survival skills and abilities creates a new platform of knowledge to draw on when times get tough. 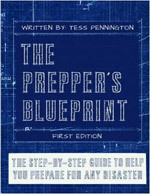 There are many preppers who taking the time to make skill building a priority. The Survival Sherpa is applying his vast knowledge to the field and showing his audience ways to learn skills and be more efficient. Check his site out, it’s very informative. The Organic Prepper is turning her back on consumerism and focusing on finding local sources for food to create a food pantry. There are many things you can learn to promote a more sustainable lifestyle while living in a densely populated area. 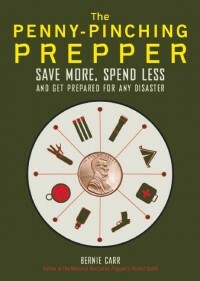 In fact, 80% of the population lives in an urban environment, so do not let that stop you from your prepping endeavors. Raise micro-livestock in small confines. Some popular breeds are rabbits, guinea pigs, chickens, etc. Garden and produce your own food supply. You can easily grow these types of produce, even on an apartment patio! Forage for local plants and herbs. You’d be surprised to find some of these in your own backyard. Learn about hydroponic/aquaponic food production. There are many local classes and sustainability expos in your area that you can take advantage of. Alternatively, there are also community colleges that are offering these courses. If the proverbial S hits the F, we will see a lot of serious injuries, and even deaths, from people making unaccustomed physical demands on their bodies. Train your physical body now in the event of evacuations. Take an emergency first-aid class or self-defense class. The American Red Cross offers a variety of first-aid classes that you can take advantage of. Learn how to confidently use a firearm. A lot of dangers exist during and following emergency disasters. Learn how to protect your family by any means necessary. Many urban centers have gun ranges and classes to take to refine this important skill. This site can show you where the nearest gun ranges are. Start a prepper’s pantry and store shelf stable foods. We must put measures in place before a disaster is upon us in order to have these lifelines available to us when we need it the most. Check out these 25 must-have foods. Learn how to preserve your food supply. If you know how to dehydrate and use a pressure canner, then you are already ahead of the game. Go to farmer’s markets and get in contact with local growers and practice bartering. Here are some great tips on how to barter better. Many families have to stay in urban areas for financial or familial reasons, but do not let that stop you from learning a more sustainable way of life. There are lots of things you can do and many people who are in the same place as you with the same interests. Sometimes your friends could end up teaching up and thing or two that they have learned along the way.